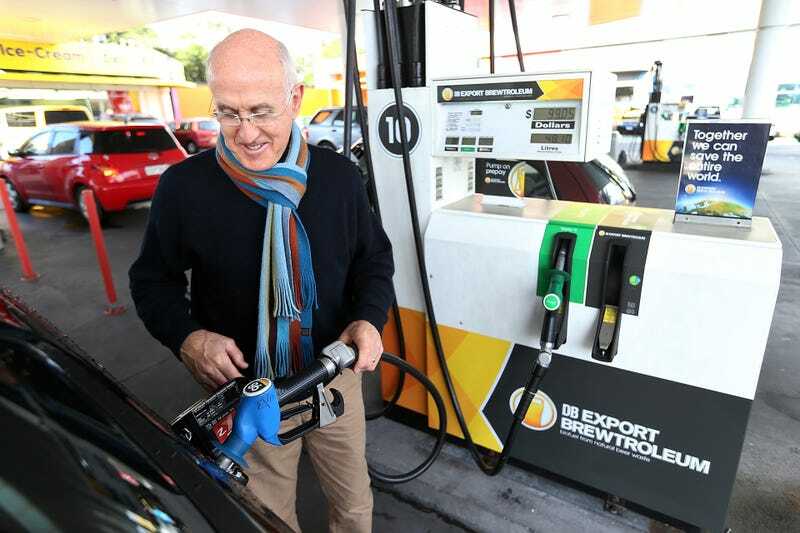 The DB Breweries in New Zealand realized how much yeast waste they end up with every week, so they called in Gull Petroleum to turn all that into 98 octane biofuel also known as E10. The resulting E10 is pretty much the same as what you get at your local gas station, be that made using brewing waste or any other bioethanol source. But it sounds better! Also, the more you drive, the more they have to make, which means increased beer production as well. Winning!